Despite fighting it out over multiple patent infringements for more than a year, Fitbit made an unsuccessful attempt to acquire Jawbone. That's according to several people familiar with the situation who revealed preliminary talks between the companies took place in the run-up to Christmas, but the two couldn't come to an agreement over a price. 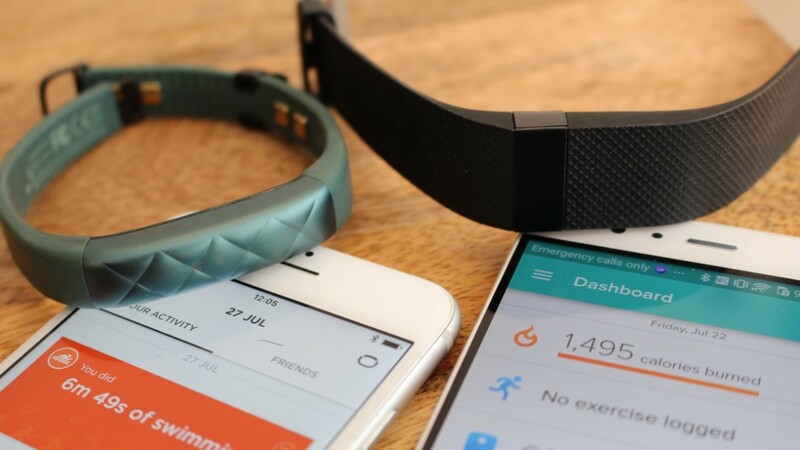 The deal would've seen Fitbit acquire Jawbone's software assets and Intellectual Property. Unfortunately, the offer was a fraction of Jawbone's $1.5 billion valuation. Interestingly, this appears to have taken place roughly around the same time that the Charge 2 and Flex 2 makers decided to drop one of its patent disputes because it believed Jawbone was in financial turmoil. It also coincides with Fitbit's move to spend around $40 million to acquire struggling smartwatch company Pebble. While a deal wasn't agreed, Jawbone is apparently looking for alternative bidders and is close to securing funds from a new investor according to people close to the company. Jawbone has had a tough time of it recently having not launched a new piece of hardware since 2015 when it introduced the UP2 and UP3 fitness trackers. Since then, speculation has been rife that it has been trying to sell off its business while leaving a host of disgruntled Jawbone customers wondering who's going to sort out all the issues they're having with its trackers. As quickly as rumours of its demise surfaced, they've been quickly squashed by the company. It's now more than a year since we've seen new hardware and people are not very happy that they are being kept in the dark. The latest rumours suggest it's moving away from consumer wearables and plans to build a medical grade device. Whatever way you look at it, there's still a great degree of uncertainty around what the future holds for Jawbone. For Fitbit however, it clearly has some cash to splash having snapped up Pebble and smartwatch startup Vector Watch in the last month to strengthen the case that we could see our first Fitbit smartwatch in 2017.